While many Americans prepare to spend Christmas with their families, a large, international family is celebrating a milestone achievement. It has been exactly 1 year since LineageOS rose from the ashes of CyanogenMod, and the team has accomplished so much in such a short time. The team has rapidly expanded since the initial announcement and now supports 180 devices. There are over 700+ contributors and 1.7 million users of LineageOS worldwide. LineageOS keeps old devices such as the OnePlus One and Samsung Galaxy S3 alive long past the end of official manufacturer support. We can’t imagine where the custom ROM scene would be if the community surrounding CyanogenMod hadn’t rallied so quickly to carry the torch. Although the software on each new Android release matures with each iteration, there will always be a place for custom ROMs like LineageOS so long as there are developers and users alike interested in opening up their devices. As the team prepares for its Android Oreo release, let us appreciate the work of the LineageOS team and celebrate the 1 year anniversary of its launch. 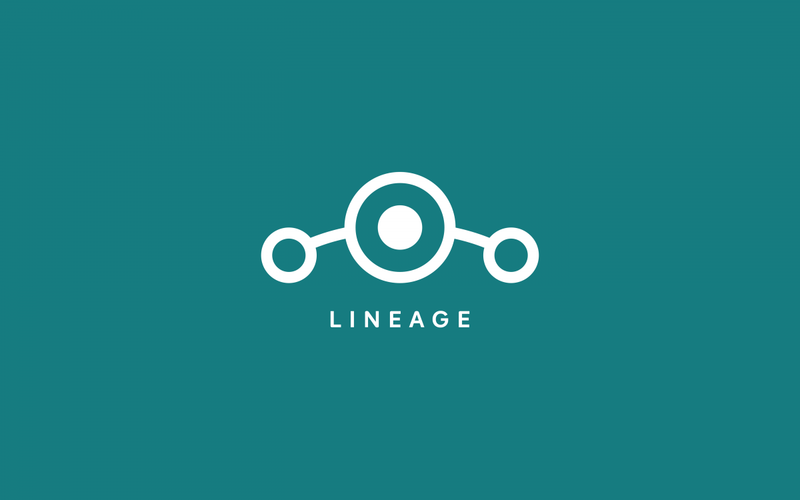 We at XDA can’t wait to see how LineageOS evolves over the next year. If you would like to voice your appreciation for the LineageOS team and possibly donate to keep their servers running, then consider the following links. To celebrate the project’s birthday, the LineageOS team has also put together a neat infographic that outlines their accomplishments.